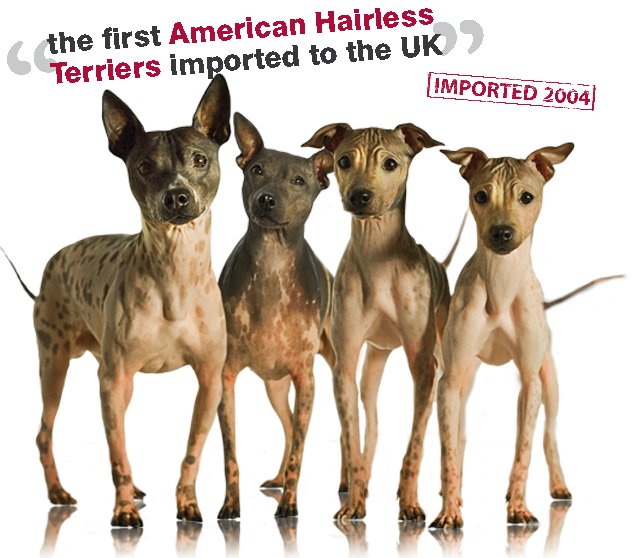 or AHT for short, is a highly intelligent, active, loyal and fun breed of hairless dog. They are very friendly, great with children and make an ideal family pet. The American Hairless Terrier is perfect if you have allergies, as this dog breed has completely no hair, making it pretty much hypoallergenic to most people. Check out our dogs here at Naked Heart! 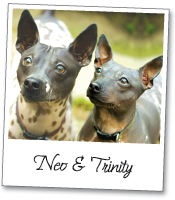 Find out the fascinating history and how to take care of this rare breed of hairless dog. 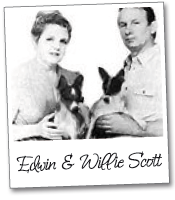 Here's our album of clips and photo's of our dogs.